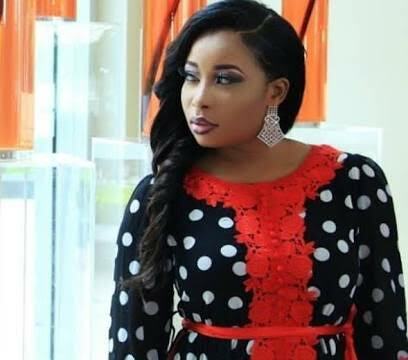 Popular Yoruba actress, Liz Anjorin, has insisted that the recent fight among Yoruba actresses is not peculiar to the industry alone. Anjorin, who recently had an open confrontation with a colleague, Ronke Oshodi-Oke, for condemning actors who are fond of showing off new acquisitions on social media, told Sunday Scoop that it was common for women to fight each other. Her words; “It is not only in the Yoruba movie industry that women fight one another. If you go to another industry or country, the same thing happens. Wherever women are gathered, there will be evil.